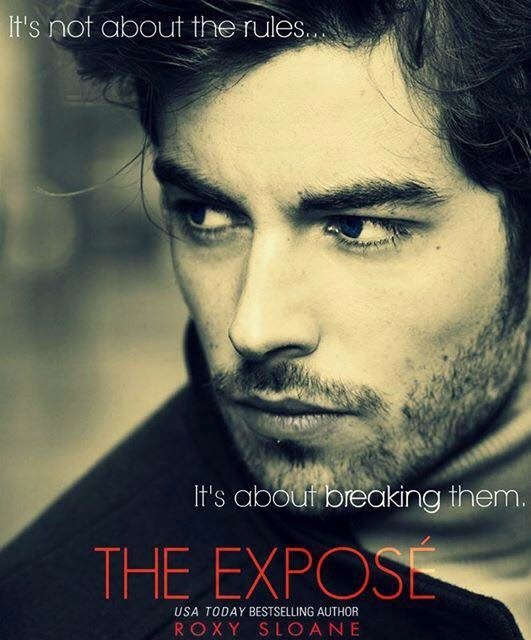 The Exposé 2 by Roxy Sloane - Release Day Blitz! I’ve built an empire from fantasy. Your every desire, your most exotic dreams. I make them real, every night. But secrets can destroy you too. Now, it’s all at risk. Because of her. She asking questions, stepping over the line. One wrong move and my empire could come crashing down — but I can’t stop now.